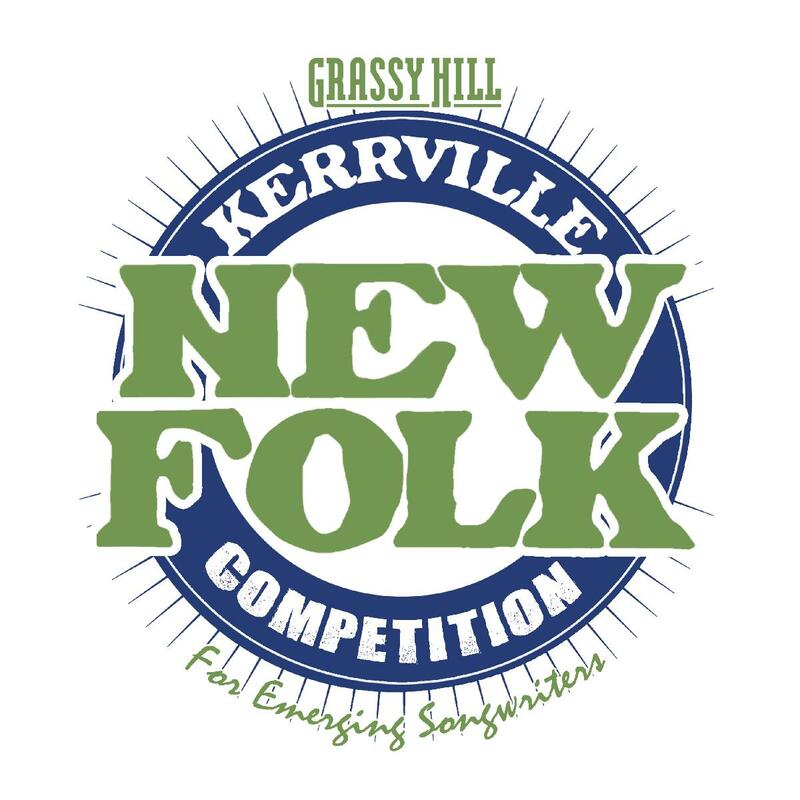 Entry Fee for the 2019 Grassy Hill Kerrville New Folk Competition for Emerging Songwriters. LIMIT ONE ENTRY PER SONGWRITER! Agents/Managers - If you have other songwriters you wish to entry, you will need to complete a separate transaction. Don't forget to copy down the confirmation number for this purchase, as you will need it to complete the New Folk application process. For a complete listing of the 2019 New Folk Entry Guidelines, click HERE. Entry Fee includes a $2 ticket system service charge, for a total of $27.